As the fall film festival season kicks this year’s Oscar Race into high gear this weekend, we thought it fitting to take one last early look at the Best Picture contenders before the nuttiness ensues. Yesterday we ran down 11 films that have a decent shot at becoming part of the upcoming Best Picture race, and today in the second part of this particular Oscar Beat column, we complete the list with 10 more potential contenders. Hit the jump to read on. Believe it or not, Spike Jonze has a rather long history with the Academy. For his 1999 film Being John Malkovich, Jonze was nominated for Best Director and the film also netted Best Screenplay and Best Supporting Actress nominations. His follow-up, Adaptation., again earned multiple Oscar nominations, and now Jonze’s new film, Her, could also become an Oscar nominee. 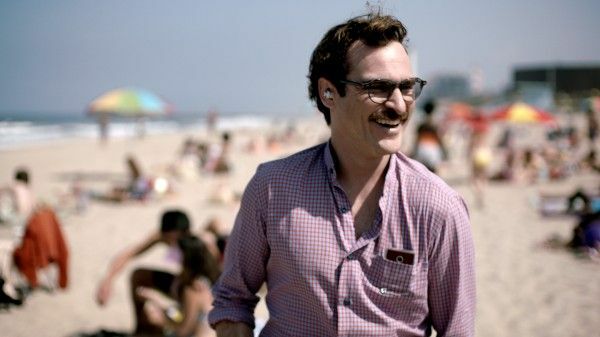 While Joaquin Phoenix is probably the most likely Oscar candidate from the peculiar pic, it’s entirely possible that Jonze could land another Best Director nod or that the film itself could end up in the Best Picture race. We’ll have a better idea of its chances when it premieres at the New York Film Festival. Joel and Ethan Coen have become Academy regulars, so it’s safe to consider their latest film Inside Llewyn Davis a candidate for Oscar gold. It also helps that the film looks fantastic and earned high marks when it premiered back in May at the Cannes Film Festival. Moreover, the Coen Brothers have earned a Best Picture nomination for three of their last four films. 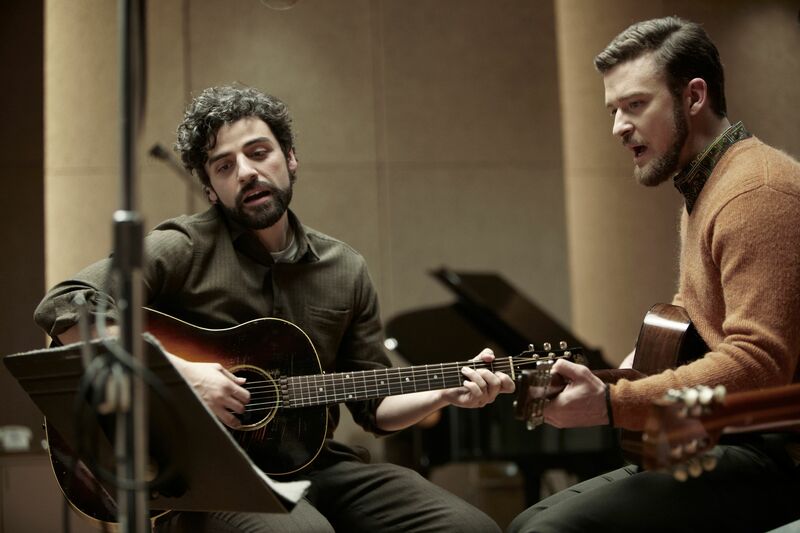 It’s simply tough to imagine a scenario in which Inside Llewyn Davis doesn’t make a splash at this year’s Oscars. After landing a surprise Best Director nomination for his second directorial feature Juno, filmmaker Jason Reitman could once again find himself vying for Oscar glory. While Reitman’s 2009 film Up in the Air went home empty-handed despite landing six nominations, the director is tackling straight-drama territory with his new film Labor Day, and he has Kate Winslet and Josh Brolin onboard to bolster his chances. The film premiered at the Telluride Film Festival earlier this week and earned extremely strong marks from critics, with many noting that Labor Day is a departure both in material and tone from Reitman’s earlier films. The pic will play for an even wider audience at TIFF next week, and depending on its reception there, the film might announce itself as a serious Oscar contender in multiple categories. While many of the heavy awards hitters lie ahead, it appears that our first potential major contender of the coming Oscar season is already in theaters: Lee Daniels’ The Butler. Yes, the film leans heavily on coincidences to capture multiple important moments from the Civil Rights movement, but Forrest Gump took the same route and eventually nabbed the Best Picture, Best Director, and Best Actor Oscars. Oprah Winfrey and Forest Whitaker give standout performances and critics seem to like the film well enough, not to mention the pic was number one at the box office for two weeks in a row—all telltale signposts of a genuine Oscar contender. It’s still early and the pic certainly faces stiff competition in the coming months, but for now the consensus seems to be that The Butler has a decent shot at a Best Picture nomination. 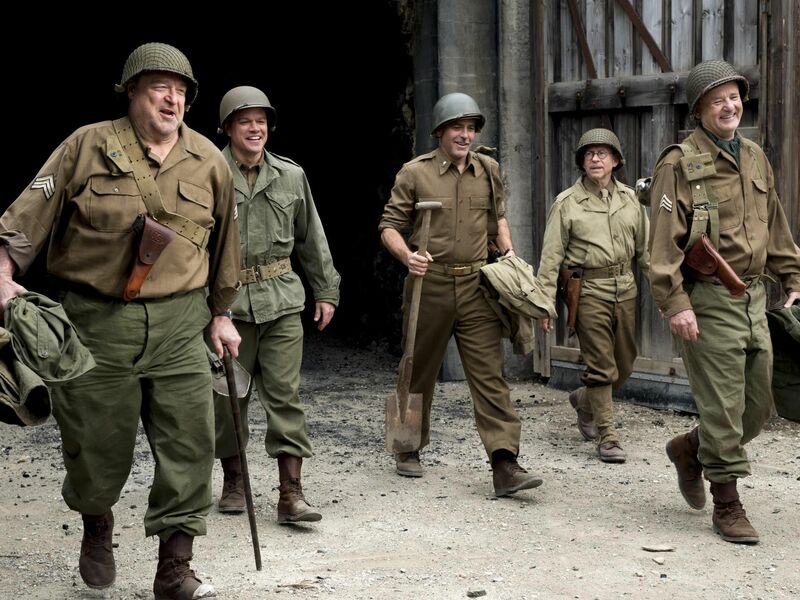 At first glance, The Monuments Men seems like an awards slam-dunk. George Clooney directs, stars in, and co-wrote the WWII story that features a stellar ensemble cast of past Oscar winners/nominees including Matt Damon, John Goodman, Bill Murray, Jean Dujardin, and Cate Blanchett. However, early word has been that Monuments Men aims to be more of a crowd-pleaser than a prestige picture, and the debut trailer seemed to solidify the film’s tone as more playful than straight-laced. That being said, Martin Scorsese aimed to make a purely commercial film with The Departed and he ended up taking home the Best Director and Best Picture Oscars. Whether Monuments Men turns out to be more like Ocean’s Eleven than Saving Private Ryan, it will likely be part of the Best Picture conversation for months to come. Director Alexander Payne’s The Descendants was an early frontrunner for Best Picture in 2011, but the film ended up being bested by The Artist once February rolled around. Payne is back in the race this year in a big way with his black-and-white road trip movie Nebraska, and the pic has already earned high praise from its premiere at the Cannes Film Festival. Bruce Dern is most definitely in the Best Actor conversation, and the Academy has shown Payne plenty of love in the past with nods for About Schmidt and Sideways, so one imagines they’ll be keen on Nebraska as well. The film’s smaller scale could possibly see it overshadowed by some of the flashier fare that’s headed our way in the coming months, but Nebraska’s festival showings at Telluride and NYFF should launch the pic into the conversation. 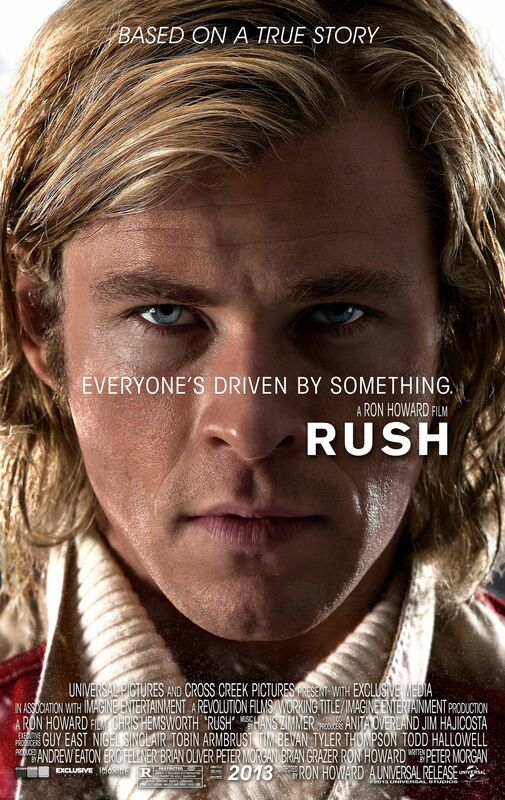 It’s been a while since Ron Howard was in the awards conversation, but he could be making a return to the contenders ring this year with Rush. The F1 racing drama doesn’t look incredibly splashy or particularly poignant, but that didn’t stop the Academy from nominating Howard’s 2008 film Frost/Nixon for Best Picture and Best Director. Even if Rush doesn’t make the cut for Best Picture, Howard put together a top-notch crew to make the pic a reality, so the film could land some technical nods. We’ll know more after it premieres at TIFF next week. Though Tom Hanks is most definitely a contender for the dramatic thriller Captain Phillips, he could very well find himself an Oscar candidate for his turn as Walt Disney in John Lee Hancock’s Saving Mr. Banks. Disney’s Banks hits plenty of the touchstones that Oscar looks for: it’s based on a true story, previous Oscar winners play historical figures, it’s a “feel-good” movie complete with musical sequences, and most of all it’s a behind-the-scenes story about Hollywood (see: Argo). Hancock found earlier Academy success with The Blind Side, and as of now Saving Mr. Banks looks like it might fill the “commercial hit” slot among the Best Picture nominees; assuming audiences turn out for the Disney pic in droves, of course. The Secret Life of Walter Mitty might very well be the surprise hit of this year’s Oscar season. 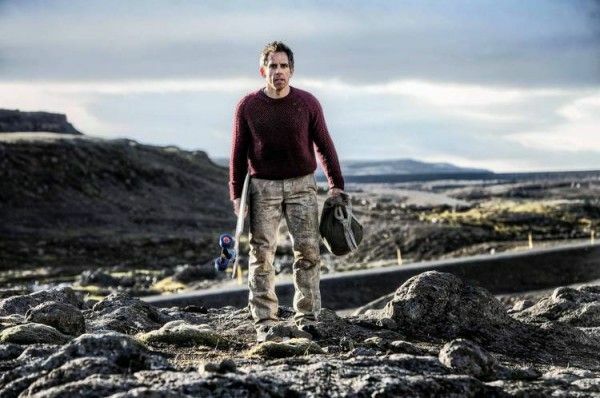 Though most didn’t think much of the fact that Ben Stiller was getting behind the camera on a Walter Mitty remake, the first footage from the film made waves at CinemaCon earlier this year, and the film’s debut trailer is rather remarkable. There’s a very strong Forrest Gump vibe with Mitty, and if Stiller makes good on the promise of the trailer, Walter Mitty might not only land a Best Picture nomination but it could also put Stiller in the race for Best Director. The film will premiere at the New York Film Festival—the same fest that launched the similarly effects-heavy Life of Pi last year—so expect first reactions soon. Each new Martin Scorsese film comes with its own awards prospects, but a filmmaker of his stature is almost always part of the conversation—at least at the beginning. The director reteams with Leonardo DiCaprio in this year’s The Wolf of Wall Street, which finds Scorsese navigating the dark comedy territory that he explored earlier in his career. 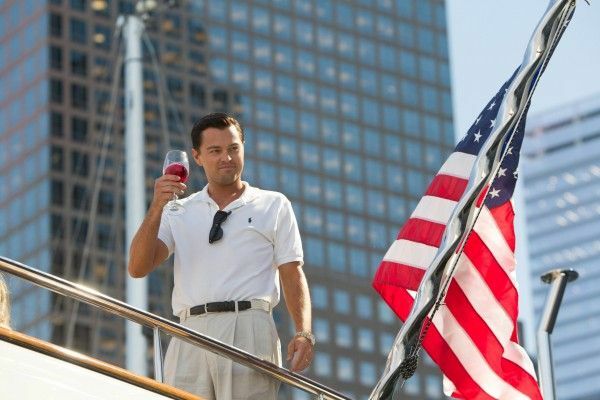 It’s tough to suss out how big of a contender Wall Street will be at the moment, the but the trailer definitely promises a no-holds-barred look at 90s excess. Of course there could always be a late surge for something like Mud, The Place Beyond the Pines, or Frances Ha, but as of right now we look to have a very crowded Oscar race on our hands. There’s also the possibility that Devil’s Knot and/or The Railway Man get picked up at TIFF next week and are given last-minute awards runs, but it’d be less risky to hold those films until 2014 and launch a lengthy, planned awards campaign for next year’s Oscar race. As I said before, I’ll be attending the Toronto International Film Festival for the first time this year, and I’ll be bringing you regular Oscar Beat updates with regards to the films that premiered and their awards prospects. For real-time Oscar updates from the fest, follow me on Twitter. The Collider team will also be providing a bounty of TIFF reviews courtesy of Matt Goldberg and interviews by Steven Weintraub, so be sure to check the site regularly starting Thursday, September 5th. But first, what do you think about this year’s Best Picture race? Judging from this early state, which of the aforementioned films has the best shot at the win? Sound off in the comments below.